KATHMANDU, Jan 20: The domestic tourists visiting to Jiri, also known as Switzerland of Nepal will get up to 50% discount. This scheme will be valid from January 29 to April 28 and it will be available while staying in a room and for food items too. This scheme was announced after the meeting held in the presence of Chairman of Jiri Industry Commerce Association, Golbu Sherpa, Chief of Jiri Municipality, Tanka Jirel and other representatives with the office bearer of Jiri Industry Commerce Association and other hotel entrepreneurs. Hotel Association of Jiri has decided to announce a package and to make the hotel business more managed and systematic. 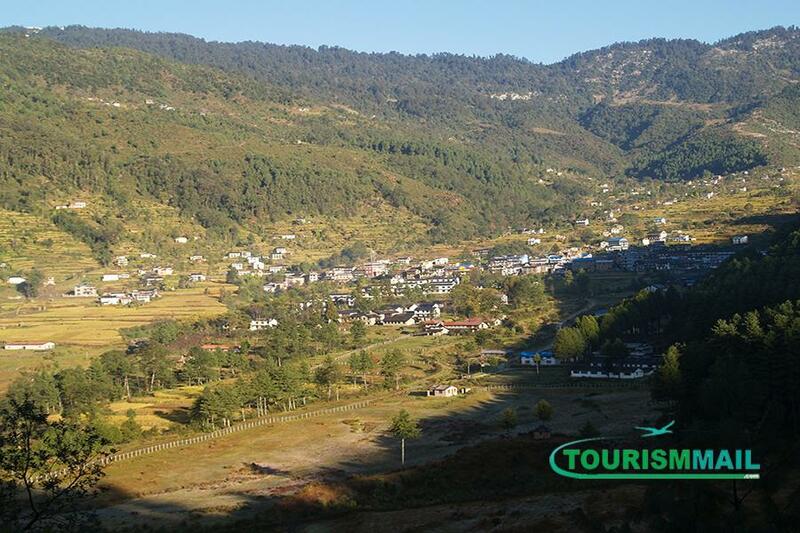 After the discount the tourists will get a chance to stay in a room in around 3-4 hundred rupees only. Similarly, rooms with attach bathroom will be available in 5-6 hundred rupees and deluxe rooms will be available in 1 thousand rupees only. Previously, there was availability of 250 hotels with various facilities but after the massive earthquake 24 rooms with attached bathroom and super deluxe rooms were added.